This is Blood splatter powerpoint backgrounds for template with colored red color. 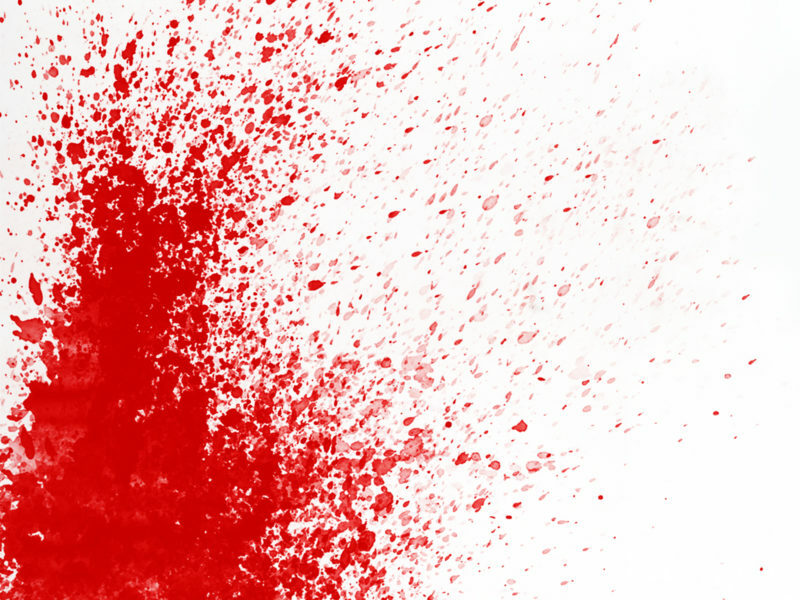 Free Blood splatter ppt backgrounds downloadable now. Its medical category.